We all know how cute dogs are, with their furry faces and big, adorable eyes. 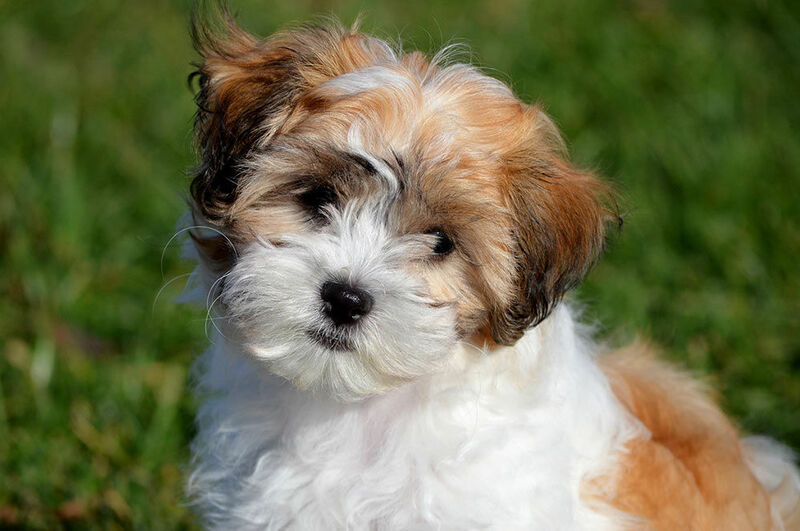 They even have a name for it, “puppy eyes.” There are so many adorable breeds of dogs out there, how are you supposed to decide which one is for you? Some have even been bred to be MORE cuter than the average breed. Have you ever seen a dog and wanted one for yourself, but you are not sure what kind of dog it is, because you’ve never seen it before? Yes? Maybe? No? Well, this article will guide you through the world of hybrid dogs. Jack Chis’ or Jackhuahuas’ are dogs with a very high level of energy. They are great partners for plenty of exercise and mental stimulation. However, they are still small, lovable dogs with plenty of intelligence and are always ready to snuggle. Miniature Golden Retrievers are friendly and intelligent dogs that are easy to train. However, this dog has a tendency to snap sometimes if irritated and might have some health issues. But, overall, this dog is the friendliest snuggle buddy. 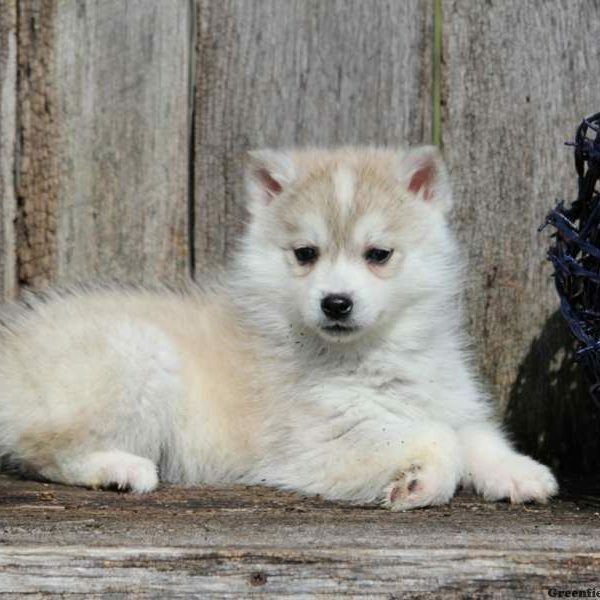 Huskimos’ are loyal and playful pets with a lot of energy. They are family dogs with a very social and loving nature around children and strangers. However, owners must show their authority or else your huskimo will take the job as lead dog. Zuchons are very adaptable. They get along with anyone and rarely bark. They are hypoallergenic and love kids. These dogs can also be super active or laid back, depending on the owner. They are awesome companions for many long years. Havapoos are very obedient and intelligent. They are perfect for small houses and apartments. 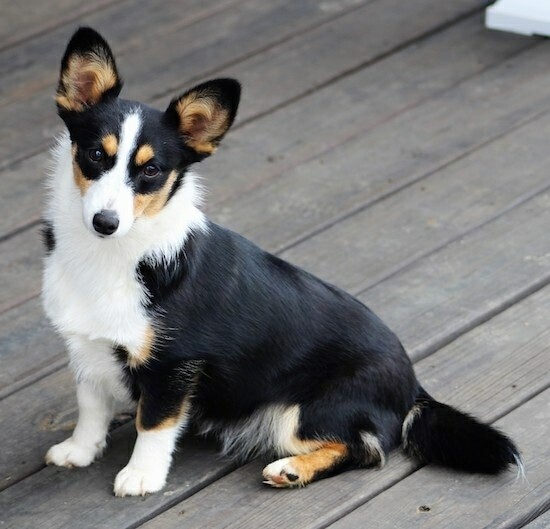 These dogs are moderately energetic, meaning they will be fine as long as they are able to spend some time outside. Havapoos also have hypoallergenic fur, making them perfect for every family. There are many other dog breeds that might be perfect for you. Learn more at https://www.dogbreedinfo.com/hybriddogs.htm. This site provides hundreds of possibilities perfect for your family.